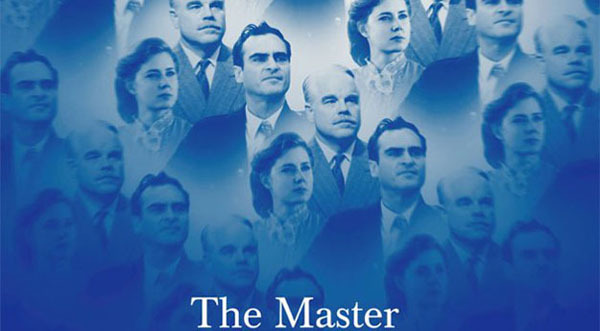 The Hayden Orpheum Picture Palace at Cremorne will be the only cinema in Sydney screening the new Paul Thomas Anderson film The Master in its original 70mm format. Director Paul Thomas Anderson filmed 80% of The Master on 65mm stock in the widescreen ratio 1.85:1. The digital age was meant to be the end of the high-resolution film gauge, which begun as far back as 1928 known as Grandeur and quickly dropped by Fox Films due to it's crippling film stock costs and resistance by cinema operators to install new equipment. It was not used again until 1955 for Oklahoma as part of the film's distributors to compete with television which was devastating cinema attendances at the time. There will be selected sessions in 70mm of The Master from November 8-21, at the Orpheum, during the first two weeks of the season only.